Aminite’s supply MU fiber optic connectors,The MU connector‘s feature with the small form design. The most common MU fiber optical connector products are MU/DUPLEX,MU/SIMPLEX and so on. 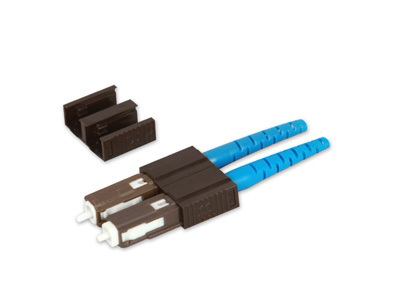 The MU Duplex Clip Fiber Optic Connectors are used in the fiber optical communication filed because its good performance, these MU fiber Connectors are fully compatible with IEC 61 754-6 and suitable to use in fiber optic communication filed like CATV, LAN, SONET/SDH, ATM and WDM applications. 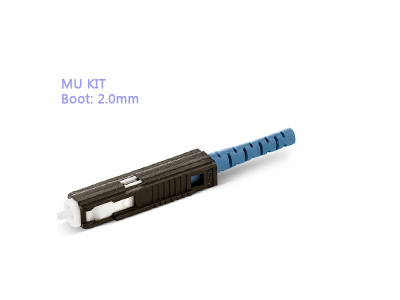 The MU Kit Boot: 2.0mm Fiber Optic Connectors are used in the fiber optical communication filed because its good performance, these MU fiber Connectors are fully compatible with IEC 61 754-6 and suitable to use in fiber optic communication filed like CATV, LAN, SONET/SDH, ATM and WDM applications. 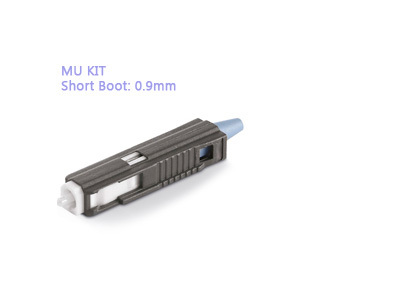 The MU Kit Short Boot: 0.9mm Fiber Optic Connectors are used in the fiber optical communication filed because its good performance, these MU fiber Connectors are fully compatible with IEC 61 754-6 and suitable to use in fiber optic communication filed like CATV, LAN, SONET/SDH, ATM and WDM applications.